For more information about our affinity programs and how they can benefit your garden, visit our Member Affinity Program page. Let’s Move! is a comprehensive initiative, launched by the First Lady. It is dedicated to solving the problem of childhood obesity within a generation, so that children born today will grow up healthier and able to pursue their dreams. Visit our Let's Move! Museums and Gardens page for for information. NOAA seeks to increase climate literacy of the public through educational programs at public gardens and by providing opportunities for professional exchange on the impacts of climate change between NOAA and public garden professionals. The National Pollinator Garden Network (NPGN) is an unprecedented collaboration of 26 national, regional, conservation and gardening organizations in support of the President’s Executive Strategy to “Promote the Health of Honey Bees and Other Pollinators.” The Network launched The Million Pollinator Garden Challenge to mobilize America’s extensive gardening community and support them in making more native and non-invasive pollen and nectar producing plants available in their gardens. 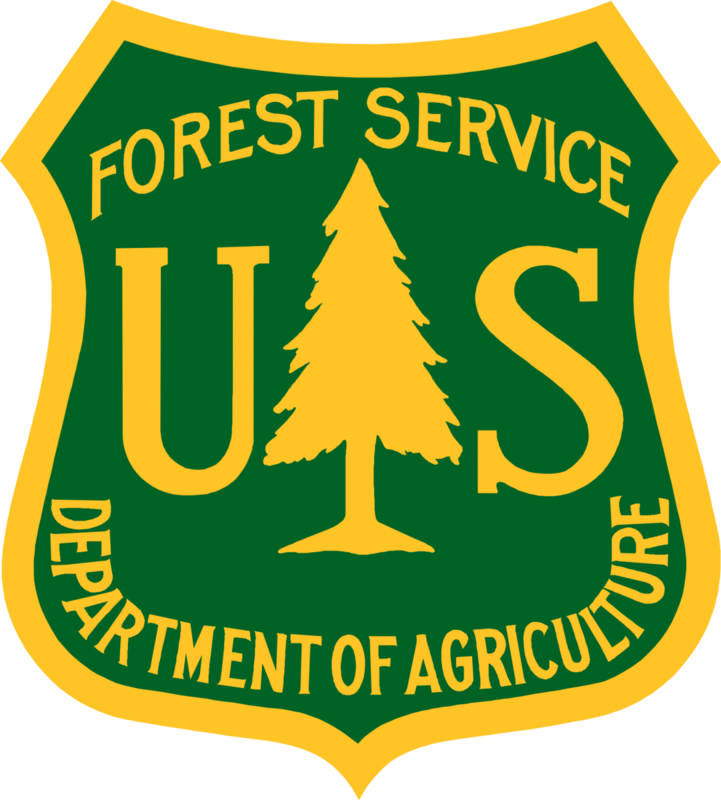 The mission of the United States Forest Service is "To sustain the health, diversity, and productivity of the Nation's forests and grasslands to meet the needs of present and future generations." Its motto is "Caring for the land and serving people." The American Public Gardens Association and United States Forest Service share an agreement to mutually promote programs and allow The American Public Gardens Association member institutions to sustainably collect plants on United States Forest Service Lands for research and collections expeditions. We have a vision to provide economic opportunity through innovation, helping rural America to thrive, to promote agriculture production that better nourishes Americans while also helping feed others throughout the world, and to preserve our Nation's natural resources through conservation, restored forests, improved watersheds, and healthy private working lands.